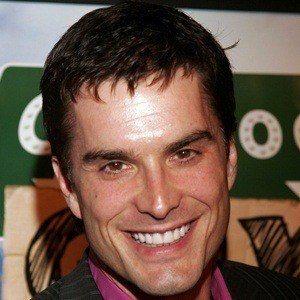 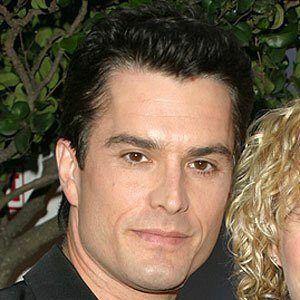 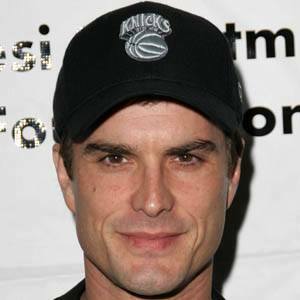 Best known for his roles in American soap operas, including most notably his role as Matt Clark in The Young and the Restless and as Ric Lansing in General Hospital. 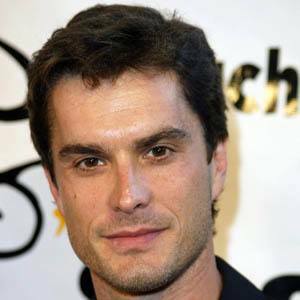 He was born and raised in Texas and attended the University of Texas at Austin. 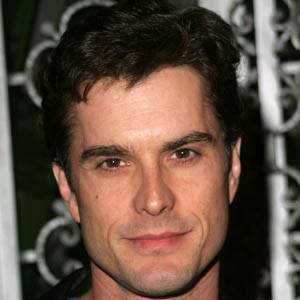 He has been nominated for a Daytime Emmy Award over five times. 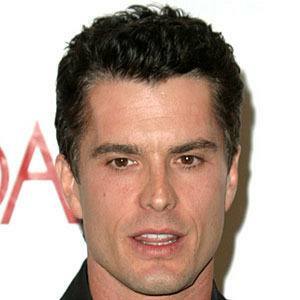 He married Donna Smoot in 1990. 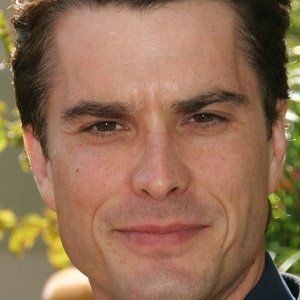 They have sons named Cameron and Nicholas. 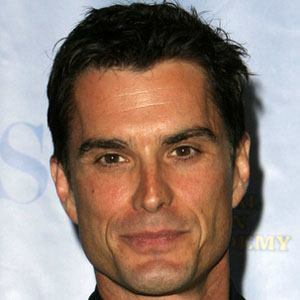 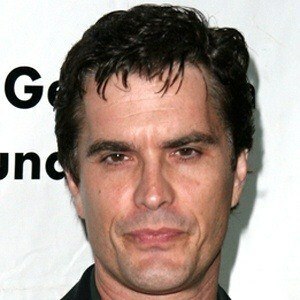 He starred in the soap opera General Hospital with Chad Brannon.